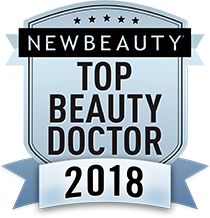 DR. YEH AND STAFF WISH YOU ALL A HAPPY, BEAUTIFUL NEW YEAR AND HOPE THAT WE CAN HELP YOU ACHIEVE ALL OF YOUR FACIAL AESTHETIC GOALS. 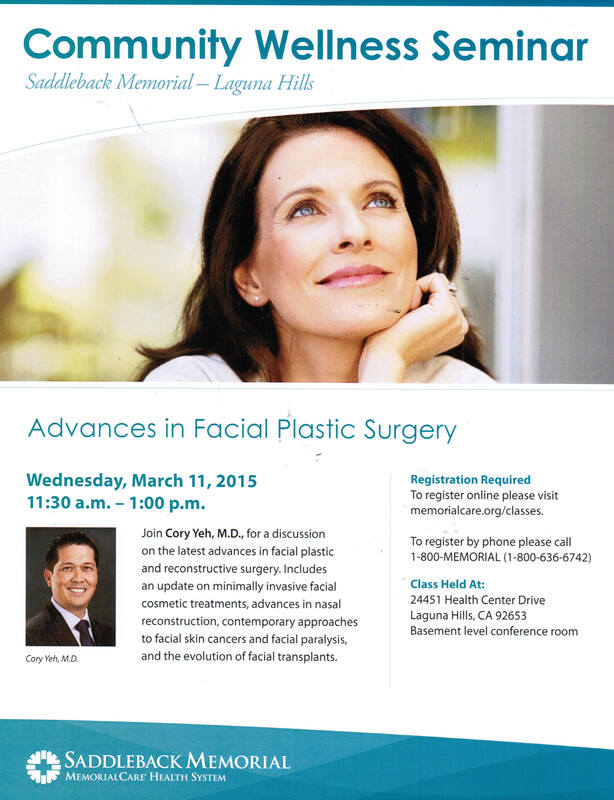 CALL US TODAY TO SCHEDULE YOUR CONSULTATION WITH DR. YEH SO HE CAN PERSONALLY GUIDE YOU ON ALL THE NON-SURGICAL AND SURGICAL OPTIONS AVAILABLE TO YOU. 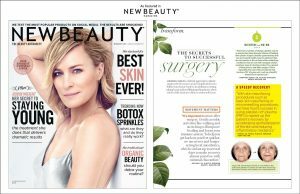 DR. YEH IS ALSO VOTED AS A TOP BEAUTY DOCTOR IN NEW BEAUTY MAGAZINE. WE OFFER OUR PATIENTS A COMPLIMENTARY COPY WHILE SUPPLIES LAST. WE LOOK FORWARD TO SEEING YOU SOON. 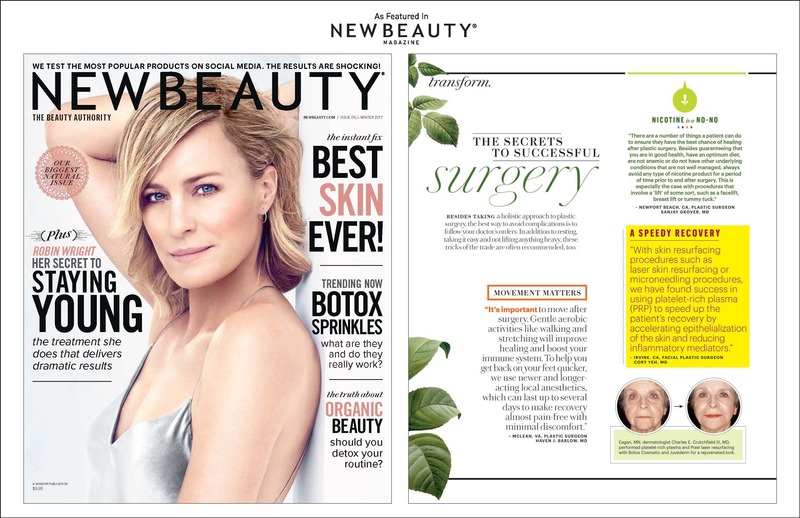 Spring/Summer New Beauty featuring Dr. Yeh! 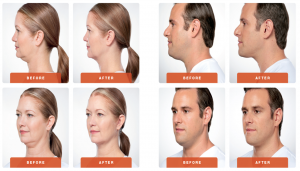 GET THE LIFT YOU WANT THAT IS INSTANT AND LONG LASTING WITH JUVEDERM VOLUMA XC. 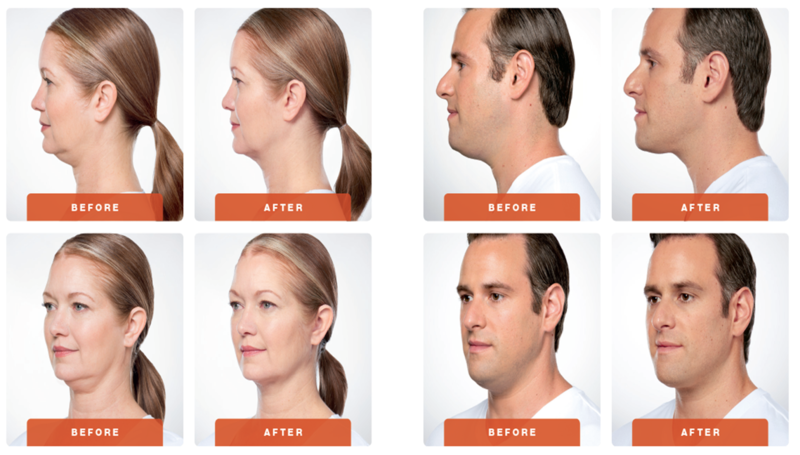 GIVING YOU A MORE YOUTHFUL PROFILE AND APPEARANCE.